RP51303 is rated 5.0 out of 5 by 2. Rated 5 out of 5 by Mike from Nice spout Had to replace my spout nice product. be careful when installing follow directions. I did not broke my original spout during installation. was more careful when the second time around. Do you have this part with a non-diverter style? You have wall-mount tub-only faucets in only a few styles, but not in Lahara or Dryden, so we have to piece these together with the T14038 and the RP 51303, but I don't want a diverter on a tub-only spout. Thank you for your question. 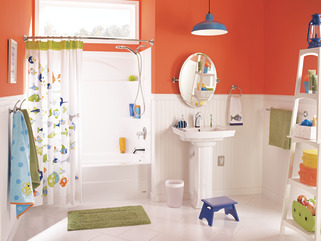 There is a non-diverter tub spout that coordinates with the Lahara collection. The model number is RP53237. I'm ordering the Delta Lahara Series for two bathrooms, Trinsic for a third and Kate for the kitchen. I just noticed that the tub spout for Lahara is listed as plastic!?! Is anything else in this line plastic? If so, what are other Delta lines that are similar but better made? I've already had the plumber install the shower rough in, so there's no going back. Plus, I really like the look of Delta products. 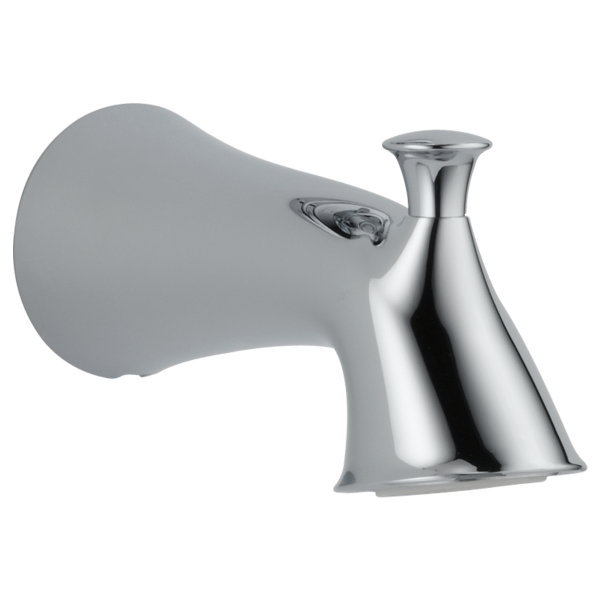 If it's only this tub spout, do y'all make one that's metal that would go with Delta in Stainless? Thanks! What is the correct pipe length needed from the wall to the end of a 1/2&quot; threaded IPS to mount the RP51303 spout? 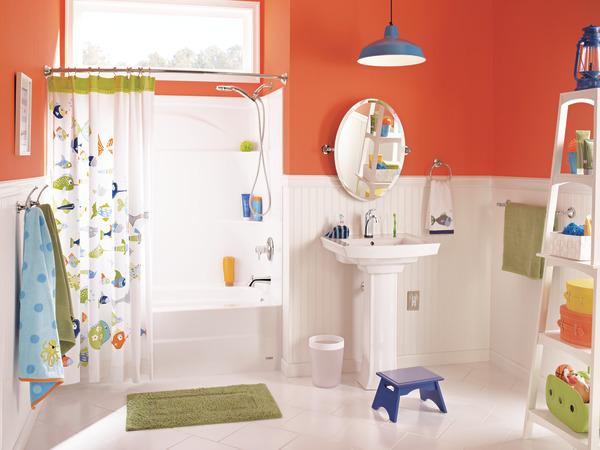 This is a remodel installation as part of the T17438-▲H2O. Where can I find a manual for the spout RP51303SS? I can't remove it for some reason and want to see how it can uninstalled. Thank you. Will the Delta Lahara RP51303 tub spout and Delta Linden RP52153 tub spout fit on adapter RP12307?